Don't just take our word for it - see stories from real Farmers on how some simple changes to their effluent management systems have changed their farms for the better! We saw something that looked better, and we gave it a go. Regular effluent distribution to the pasture is the answer. 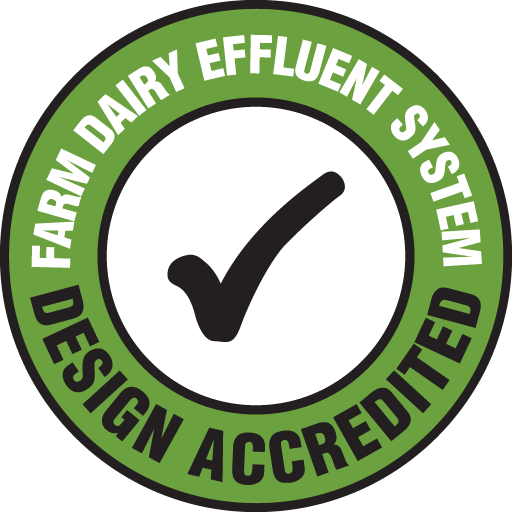 Finest quality dairy effluent liquid-fertiliser is all a part of Stewart’s success story. The best use of a nutritional honeypot. Pond mixing is now much easier. A future-proofed dairy effluent system. A well planned and reliable farming operation. Great for putting effluent on crop paddocks. Conveniently cart dairy effluent from the pond to the paddock. The Nevada stirrer with propeller guard was perfect for our large lined pond. After only 30 minutes, the stirrer had exceeded my expectations and had the whole pond swirling.